This beautiful custom home nestled in the pines may be just what youâve been looking for! Light & airy kitchen featuring maple cabinets and stainless-steel appliances opens to a spacious great room perfect for entertaining. The charming blue majolica stove keeps everyone cozy and warm on cold winter days. Over 30-ft wide Trex deck in back provides ample room for guests on warm summer evenings. There’s even space for a hot tub! Relax in the privacy of your secluded extra large master suite with walk-in closet and double bath vanity. Vaulted ceilings, hardwood floors, laundry room, 2-car garage, low-maintenance yard, and so much more! Quality construction with pride of ownership, this home is a must see! Please, send me more information on this property: MLS# 112865 – $248,950 – 5113 Possum Ct., Weed, CA 96094. 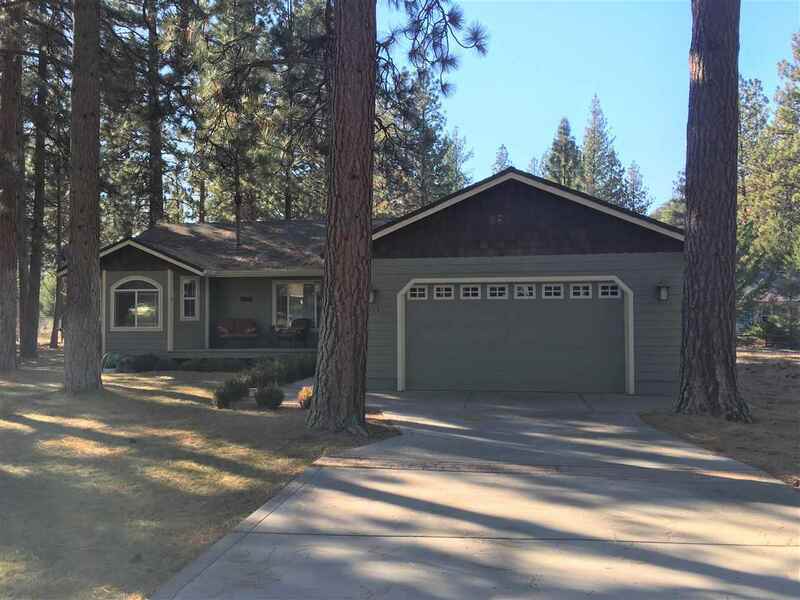 I would like to schedule a private showing for this property: MLS# 112865 – $248,950 – 5113 Possum Ct., Weed, CA 96094.